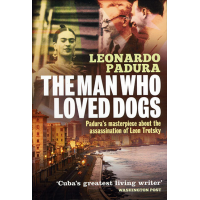 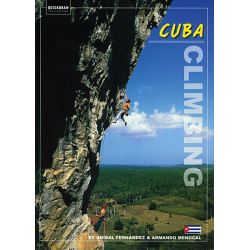 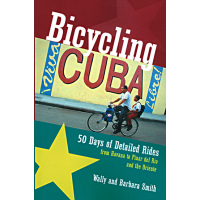 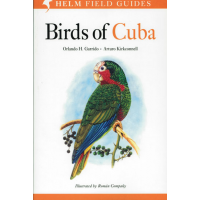 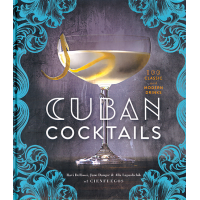 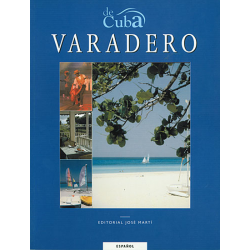 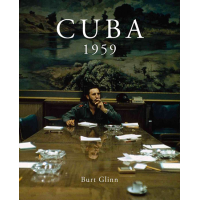 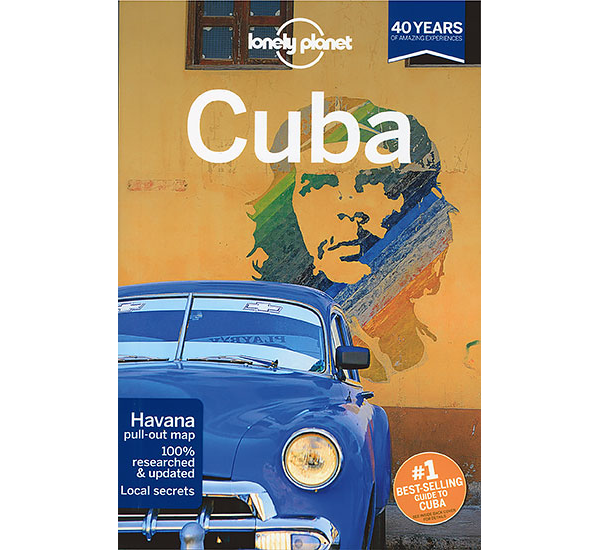 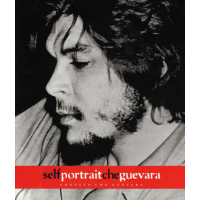 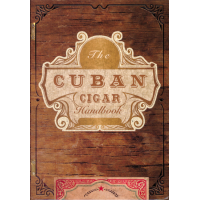 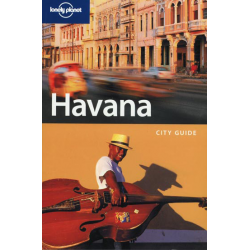 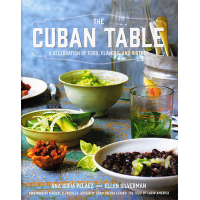 Lonely Planet Guide Book - Cuba - 7th Edition Trapped in a time-warp, Cuba is like a prince in a poor man’s coat. 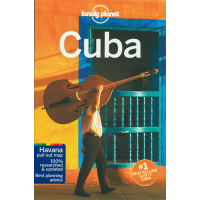 Behind the sometimes shabby facades, gold dust lingers. Trapped in a time-warp, Cuba is like a prince in a poor man’s coat. 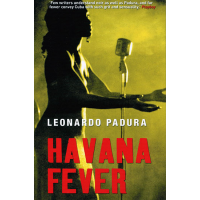 Behind the sometimes shabby facades, gold dust lingers. 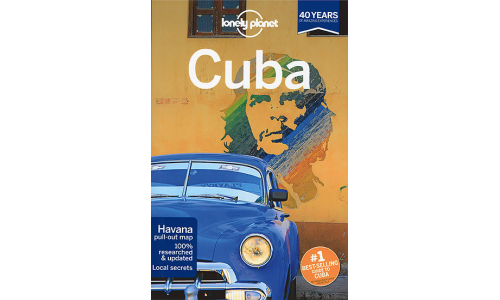 With an entire continent of gregarious Spanish-speaking locals to chat with, you don’t want to be ..
Lonely Planet is best for curious and independent-minded travellers - Wall Street Journal Speak the.. 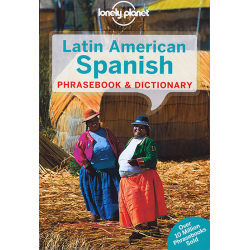 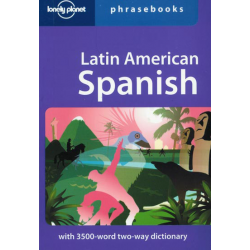 Does your written and spoken Spanish lack authenticity? 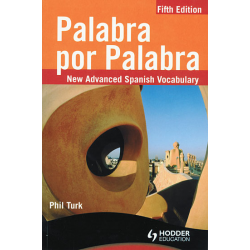 Palabra por Palabra provides idiomatic phra..